Sun Life Hong Kong Limited (“Sun Life”) today announced that it has completed a strategic investment in Bowtie Life Insurance Company Limited (“Bowtie”). Bowtie is the first virtual insurer approved under the Fast Track1 of the Insurance Authority in Hong Kong. The investment in the first virtual insurer in Hong Kong approved under the Fast Track1 will further solidify Sun Life’s effort to become a leading insurance company at the forefront of innovation. 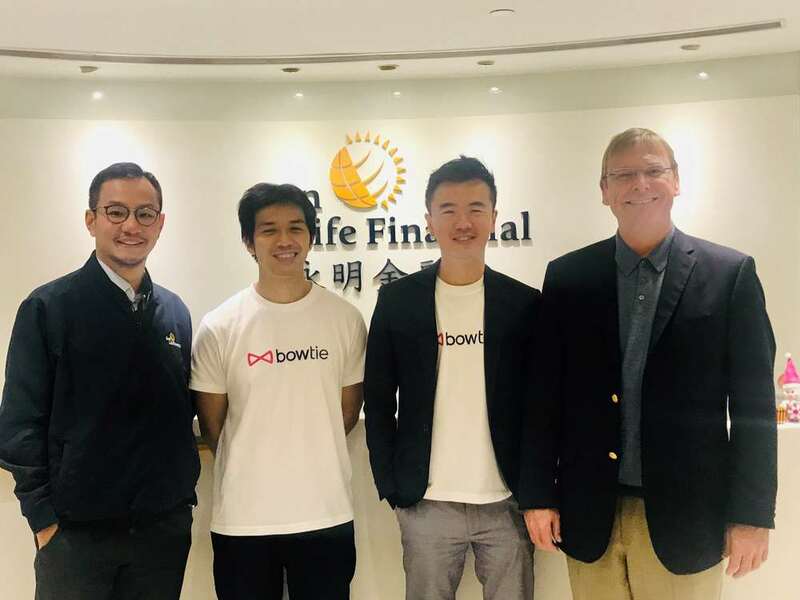 Bowtie will offer insurance products in or from Hong Kong through its digital distribution channels in the first half of 2019, without the use of any conventional channels involving insurance agents, banks or insurance brokers. Sun Life is an investor of Bowtie, however, the two companies remain separate entities, and Bowtie will operate independently from Sun Life. 1 Fast Track refers to the pilot scheme launched by the Insurance Authority of Hong Kong on September 29, 2017. It is a fast track for applications for authorizations of new insurers owning and operating solely digital distribution channels.